Made for the tough job of pulling trailing cables in underground and open pit mines. 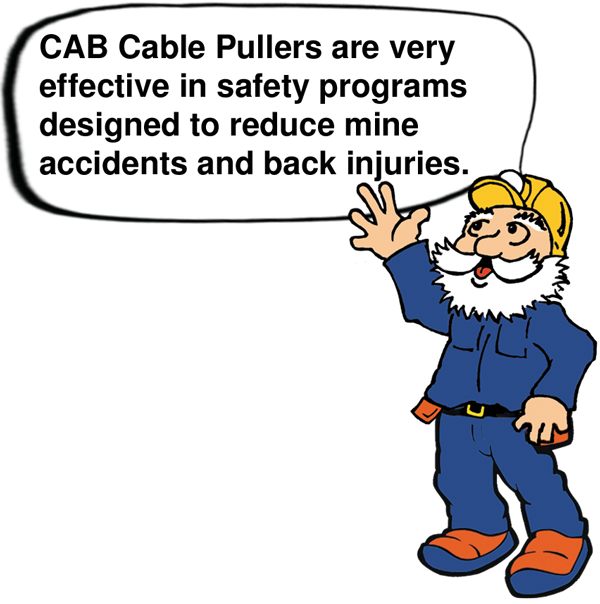 CAB Cable Pullers are far safer than chain or hemp rope. Fully insulated steel pull hooks are designed to safely move mine trailing cables. 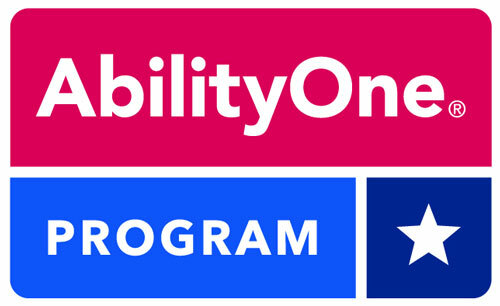 Especially useful in safety programs designed to reduce back injuries. Manufactured from 3/8” (10mm)diameter cold rolled steel with heavy coating of high dielectric grade plastisol for added protection. Note: Cable Pullers are not designed for lifting. Webbing Cable Pullers are made from heavy duty polypropylene webbing that provides a wide support area for pulling cables. 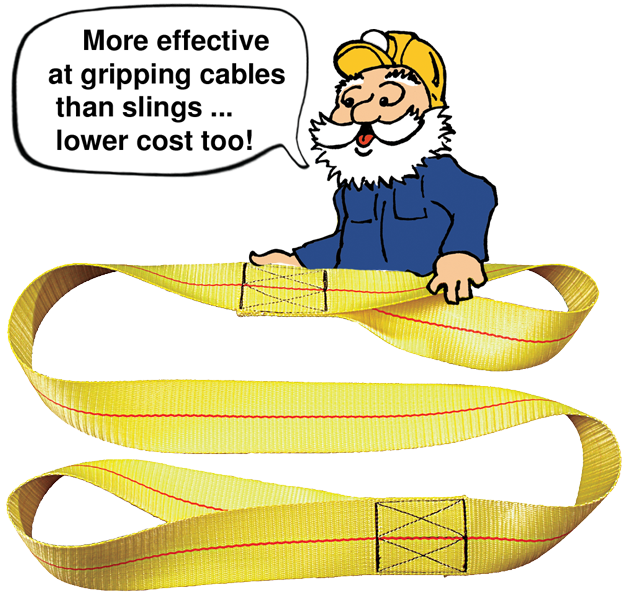 More cost effective than slings and the webbing is not as stiff, so they provide more effective gripping and holding of cables without slippage. For added versatility, one end loop is 11” (279mm) long; the other is 14” (356mm) long. Bright yellow color provides high visibility. 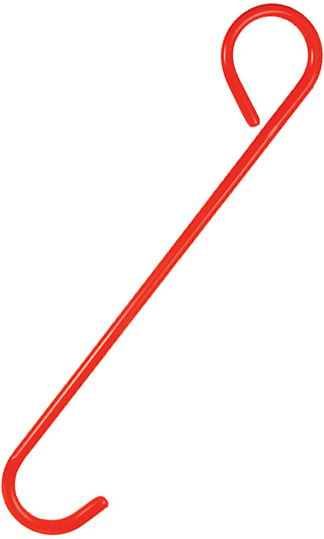 Heavy duty Rope Cable Pullers are made from strong 7/8” (22mm) diameter hollow braid polypropylene rope. 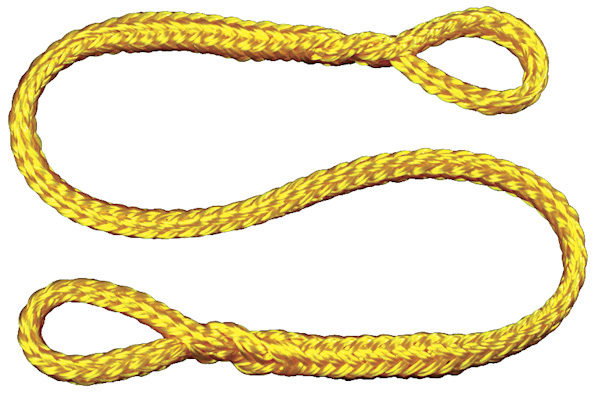 Heavy duty spliced knot on both ends prevents pull-out and provides secure 4” (102mm) end loops.